A: I have always appreciated websites that inspire craftiness, design, learning or spirituality. The idea for this site came out of the desire to have my own space in the internet universe to catalog and share my ideas. A: The Cafe is a way for me to share sweet ideas with the world! It is a way for me to record my crafting endeavors and thoughts on life. It isn't updated very often as... I just don't. I have kids, a husband, a giant English Mastiff, and I volunteer at church and around the military base where I live. But I like to have a place to share the things I create. 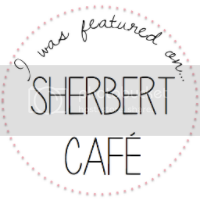 Q:Why call it Sherbert Cafe? A: I was dating this dude, Scott, and was helping him move some boxes at college. I noticed they were labeled, "S. Herbert" and teased him about it. My middle initial is S. Little did I know that not too far in the future would I be Mrs. Jessica S. Herbert! Q: What can kinds of crafts expect to see on Sherbert Cafe? A: I am simply not able to focus on one specific craft. My posts will most likely revolve around whatever I am into at the moment. Most of my crafting seems to come from the "need" to use up, re-do or create something for someone at some point in time. Q: What can I do with Sherbert Cafe ideas? A: Whatever you want! Feel free to download attachments and edit to your hearts delight! I will give credit where credit is due and I only ask that you'll do that too! Q: Can I guest post on SherbertCafe? A: I would also LOVE to showcase you talents! 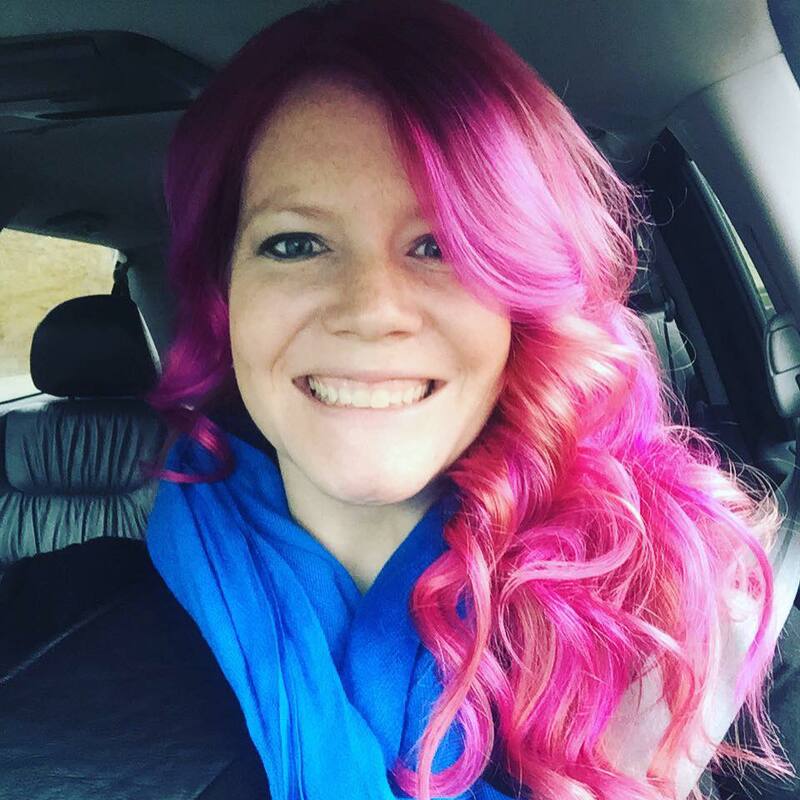 Do you have a blog or an Etsy shop? Contact mrs.sherbert@gmail.com to do a guest post, become a sponsor or host a giveaway! My page views average just over 11,500 views per month. I AM a member of the Church of Jesus Christ of Latter Day Saints (aka Mormons.) This website is not owned or endorsed by the Church of Jesus Christ of Latter-day Saints, sometimes called the LDS or Mormon church. Any opinions expressed herein are the sole responsibility of the contributor. I will often post ideas or helps for anything I am asked to help with at church. Visit mormon.org or LDS.org or email me if you have any questions about church.